Here you can find a little more information about the tools Bettina has developed through the ILF. For any more information please contact us. When Bettina was running her first Networking Group (1999-2003) she was curious what companies were actually doing to improve conditions for innovation – and realised that most were struggling to understand what they were doing right already, and where the areas for improvement were. Hence, she developed the Innovation Wave®, engaging members of the Networking Group in the process to ensure the tool was relevant, meaningful and comprehensive. The Totem Cards have been developed by Bettina to enable and facilitate the exploration of topics that are otherwise often difficult to discuss and express, such as culture, leadership style and processes. 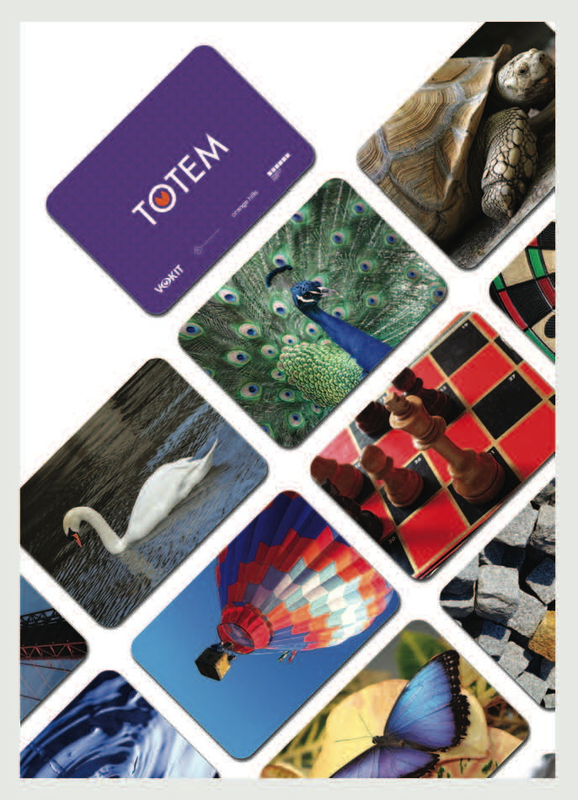 The Totem Cards allow individuals or groups to tackle such issues in a fast, fun, engaging and energising way, resulting in the creation of a truly shared vision, representation or manifestation. Click here for a little more information or get in touch if you’d like to order a set – prices below. 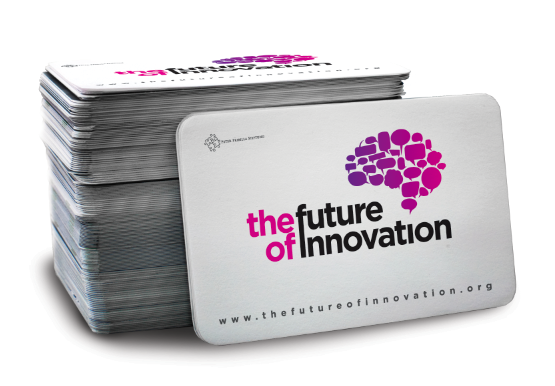 Strongly believing in the power of visuals, Bettina, together with her colleague and friend Dr Anna Trifilova, developed the Future of Innovation Cards which facilitate the exploration of a future of innovation, and accompany the Book (click here) and Website (click here) of the same title. You can order these cards as well, just get in touch if you’d like a set, or five – prices below.